A study recently published in the peer-reviewed journal, Current Biology, revealed that some psychiatric pharmaceuticals commonly used to treat depression and Parkinson’s disease significantly alter human behaviour (doi:10.1016/j.cub.2015.05.021). In that report, the authors found that just one dose of a serotonin-enhancing drug increased the likelihood that healthy volunteers were more protective of themselves and others, whereas a dopamine-enhancing drug made healthy people more selfish. Many pharmaceuticals are only partially metabolised by the body into other compounds, some of which are still active. Although some of these metabolites remain in certain tissues, others are excreted and end up in wastewater treatment plants. Sewage treatment works cannot deactivate or remove all of these myriad compounds from water, nor from the sewage sludge that is used to fertilise farmed fields. Some of these pollutants are then taken up by invertebrates, which then are consumed by birds, bats and other wildlife. Thus, treated water and sewage sludge are typical vehicles whereby pharmaceutical contaminants enter the environment, where humans and wildlife encounter them. Poo or pee: is that the end of the pharmaceutical story? This, then, raises the question: how do psychiatric pharmaceuticals and their metabolites affect wildlife after they are excreted into the environment? This is an important line of inquiry because pharmaceuticals, which are specifically designed to alter human physiology and behaviour at low concentrations, can also affect other vertebrates. For example, it has recently been found that nestling wild starlings, Sturnus vulgaris, grow more slowly and show poorer immune response than controls when fed endocrine-disrupting chemicals, including 17α-ethinylestradiol, a common ingredient of the contraceptive pill (doi:10.1111/j.1365-2664.2010.01931.x). But so far, studies of the effects upon wildlife of environmentally relevant concentrations of pharmaceuticals are rare, particularly for terrestrial species and exposure routes. Together with her colleagues, Dr Arnold captured 24 wild starlings, fitted them with transponder tags, separated them into two treatment groups and housed them in outdoor aviaries. 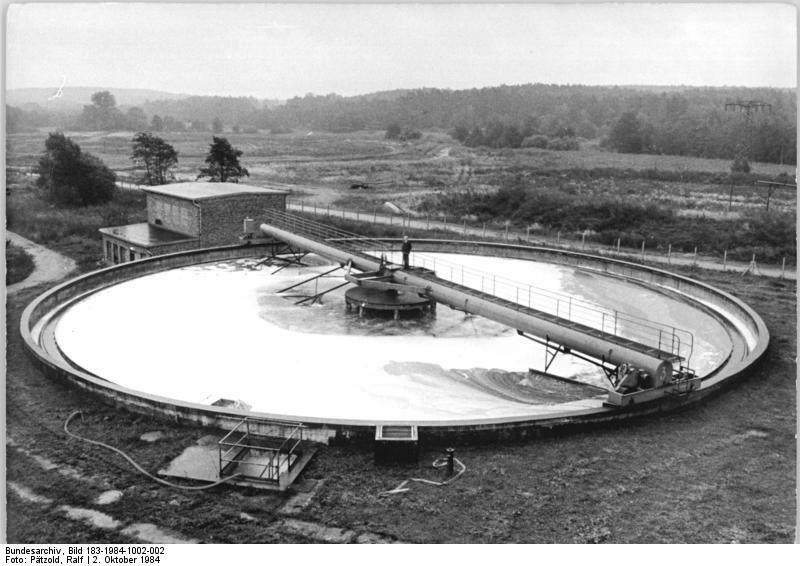 Five days each week, birds in the experimental group were fed wax worms that had been injected with fluoxetine at concentrations that simulated what the birds would be exposed to by feeding on invertebrates at a wastewater treatment plant (0.92 µg d-1). Control birds were fed wax worms without fluoxetine. Figure 1. Mean (+/- 1 s.e.) feeder visits per hour per bird for the first and last 4 h of data against time for control (blue diamonds) and fluoxetine-treated birds (red squares). Time is expressed relative to sunrise (a) and sunset (b) and so the 4 h period for which observations were taken depended upon the time when birds first fed in the morning and last fed at night. Birds in the treatment group showed conspicuous changes in foraging behaviour from controls. “The normal way that birds forage during winter is when they’re hungry, they have a big breakfast and then during the day they forage to meet their energetic requirements”, said Dr Arnold in a video interview. “But birds that had been exposed to environmentally-relevant concentrations of fluoxetine, they didn’t do that. They essentially snacked throughout the day and didn’t have a hearty breakfast, so their foraging routine was completely changed”, said Dr Arnold. This seemingly minor change in behaviour can affect these birds’ survival in the wild. For example, birds can dramatically change their body mass in a short period of time to ensure that they have enough fat reserves to provide sufficient insulation and energy to survive periods without food. Dr Arnold went on to explain that birds that eat too much during the day are too heavy to escape predators. Why care about wild starlings on Prozac? Fluoxetine is not the only pharmaceutical, nor is it the only antidepressant, that is present in the environment at detectable levels. Further, this gallimaufry of environmental pharmaceuticals and their active metabolites interact with each other in unknown ways, potentially creating a dangerous brew that is more potent than any individual contaminant due to additive or synergistic interactions. These interactions could lead to powerful or detrimental effects in wildlife — and indeed, in humans, too. For these reasons, it is important that additional research be done to determine the identity and extent to which pharmaceuticals accumulate in the tissues of animals, how those animals fit into the food chain and how this bioaccumulation can impact behaviour and overall health in wildlife and people. Grrlscientist can be found on on her eponymous Guardian blog, and she’s quite active on twitter: @GrrlScientist. 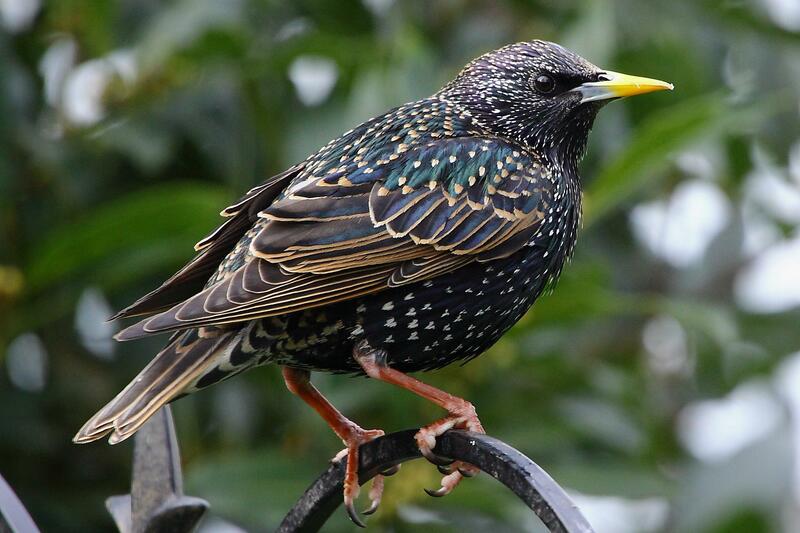 This entry was posted in Birds, Environment, Journal Club and tagged antidepressants, european starling, fluoxetine, Kate Arnold, pharmaceuticals, pollution psychiatric pharmaceuticals, prozac, Sturnus vulgaris, wastewater treatment. Bookmark the permalink.